 New to all this but being assisted by someone who is, but they don't use mapsmadeeasy.  Using data from Parrot Sequoia can the output files be uploaded to Micasense Atlas? We can't really help you with that since we don't support the Parrot Sequoia without our additional hardware (Ninja OBC) and Atlas is not our product. Our add on hardware processes the images that the Sequoia takes into a usable calibrated image.